an author, artist and spiritual seeker. Since 2003 she has been exploring spirituality through writing, meditation, painting and yoga. In 2016 she travelled to India where she had a profound spiritual awakening. 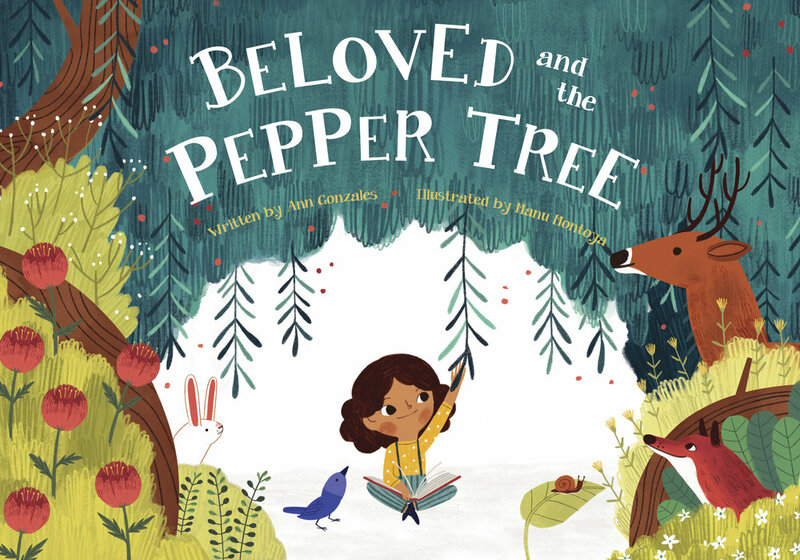 It was on this trip that “Beloved and the Pepper Tree” was written in one sitting. She believes it was a download…a gift directly from The Divine. Since then, Beloved has taken her on a magical journey allowing her to meet people and have experiences she otherwise would not have had. Much like the little girl in the story, Ann opened herself to receive the gift of change and the results have been extraordinary. When she is not writing Ann can be found facilitating Easel Does It - Art for Healing and Recovery workshops. These workshops use paint, collage and other art mediums to help sufferers of trauma, abuse and grief give “voice” to emotions otherwise not expressed. She also enjoys painting, reading and traveling. Ann lives in Southern California with her beloved dog Roxy and her bossy cat Ziggy.